Try out this lovely buttery face cream that smells divine, it's the perfect size for a weekend away too. 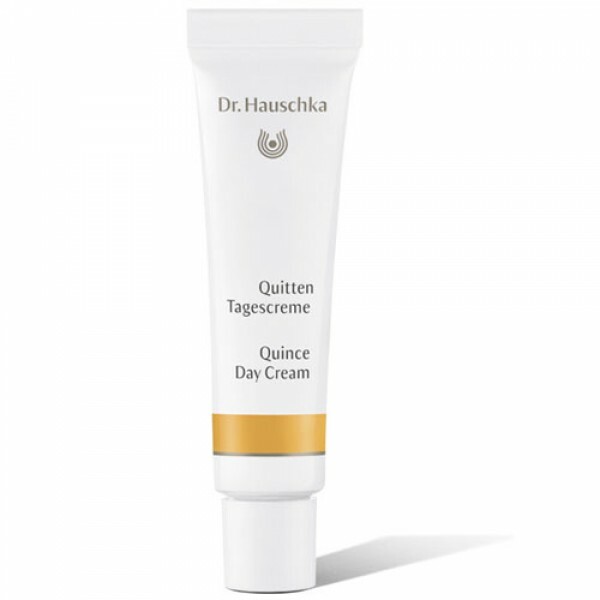 An ideal day care cream for modern city living, the quince and beeswax extracts in this moisturiser give it wonderful protecting qualities against free radicals and environmental pollution. Other carefully selected plant extracts help to moisturise and smooth the skin. Good for normal and dry skin.